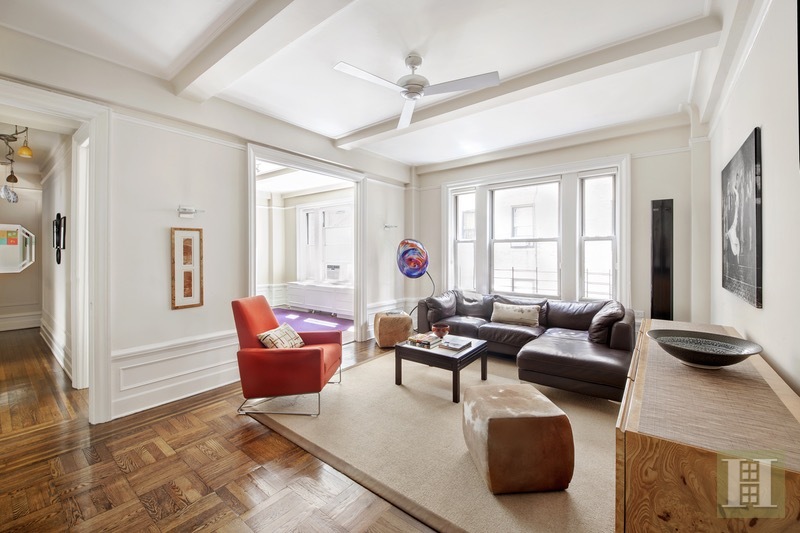 A substantial, fully renovated two-bedroom home in the heart of the upper west side. Facing south, the apartment is bright and cheerful with great light throughout. The expansive living room opens to the formal dining room making it easy to entertain. Pre-warm charm abounds with high beamed ceilings and intricate moldings. A culinary delight, the windowed kitchen features an abundance of custom cabinets, granite counter tops with counter lighting, and stainless steel appliances, including a dishwasher. Plus this home has the coveted full-size washer & dryer. 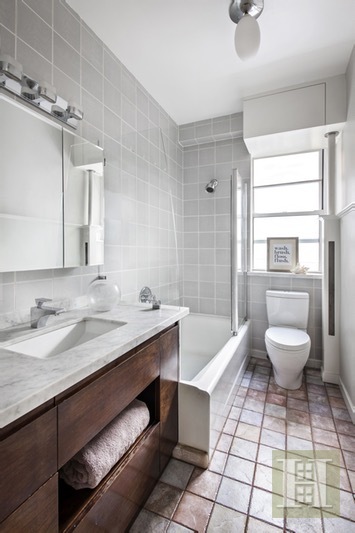 A spa-like bathroom boasts a beautiful marble-top vanity and tasteful tile work. The spacious master bedroom is a quiet, peaceful retreat with an extra wide closet. 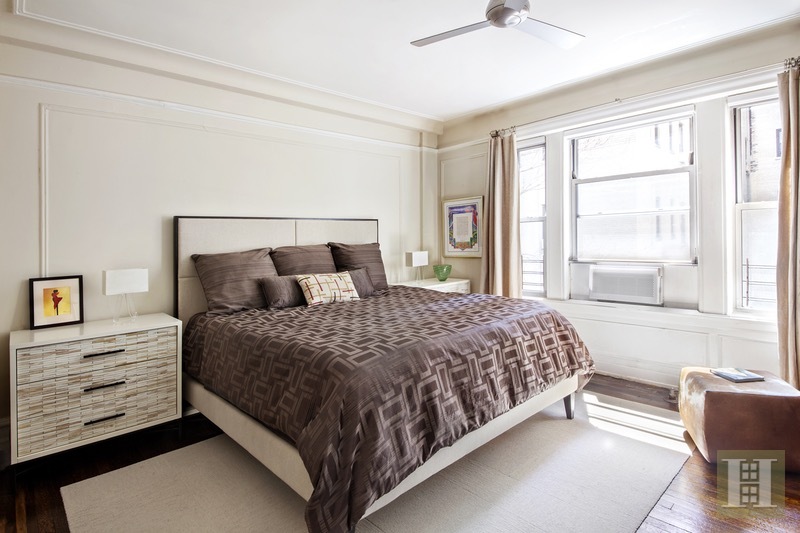 Hardwood floors throughout, including parquet wood floors in the living room and dining room. Nestled on a beautiful brownstone and tree-lined block between Amsterdam and Columbus Avenues, 160 West 87th Street is a well-managed, charming pre-war building built in 1914. The amenities include: live-in superintendent, central laundry room, children's playroom, fitness room, bike room, storage, and landscaped roof deck. Dogs, guarantors and parents purchasing for children are permitted. Located close to Central Park, The American Museum of Natural History, great restaurants and cafes, cinemas, boutique shopping and popular retail destinations. 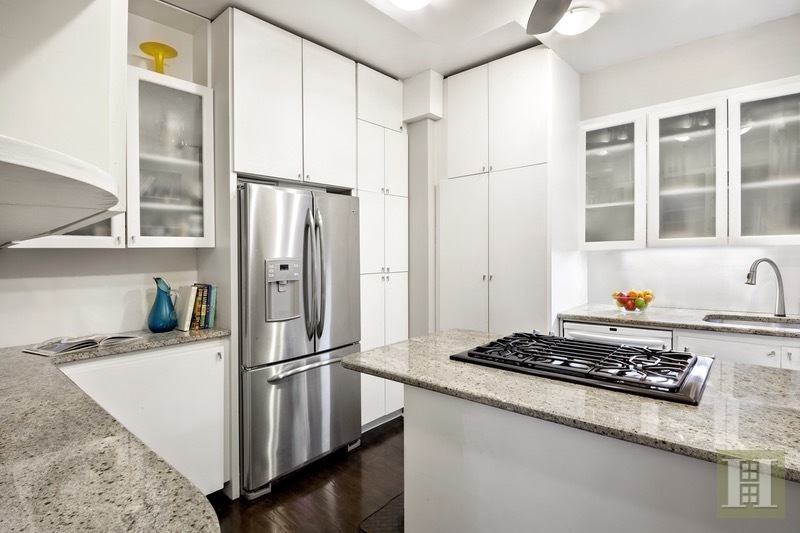 Convenient to parking garages, the crosstown bus, and several subway lines (B,C, and 1 trains). Location, Location, Location!! !